Happy Friday all you homebrew fanatics! Thanks to the high demand from YOU guys, we’ve brought James Carlson back on the show to join Todd and Joshua! 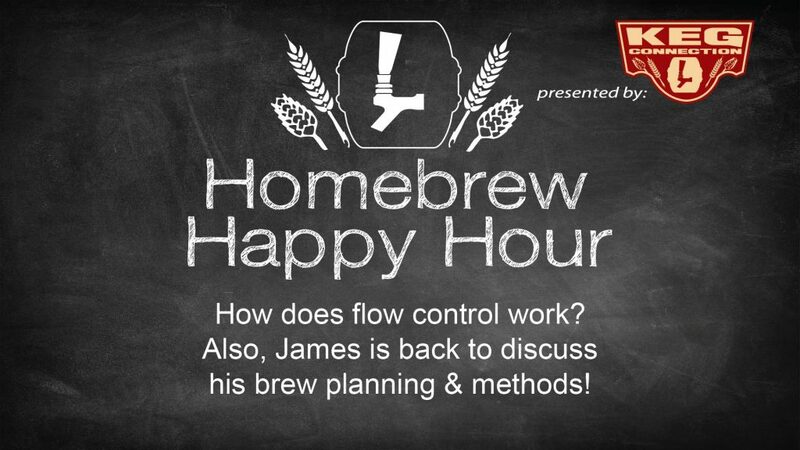 In this episode, we discuss how exactly flow control faucets work and then James addresses a direct question for him regarding his brewing processes and planning methods.